Please check back for new resources posted as they become available. The American Craft Week logos are for exclusive use of participants and sponsors of American Craft Week. We urge participants to let everyone know you are participating in ACW by using the logo on your advertising, social media posts, flyers, anywhere you're talking about American Craft Week. We have put together a packet of documents to help you generate press for your event. If you receive any online press, please send a link to info@americancraftweek.com and we will post it on the ACW Facebook page and Twitter account. If you are posting about American Craft Week on Twitter, Facebook or Pinterest, make sure you are using the hashtag #ACW2018 so that people find it! Have you created a Facebook Event? 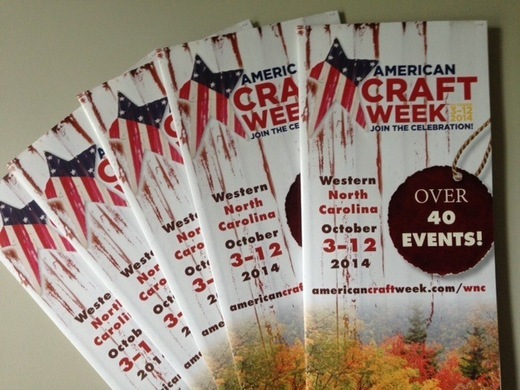 Make American Craft Week a co-host, so it shows up in our events too! Broadcast your event using Facebook Live! Not sure how to do that? We found this article from AdWeek explainging how to use Facebook Live for your business. Do you use Pinterest? Are you having an ACW event? Pin your event to our ACW Events group board. You just have to follow American Craft Week (http://pinterest.com/amercraftweek/) on Pinterest and we can make you a pinner to the group board. Use the This is American Craft video on your Facebook page, in Twitter posts and in your e-blasts. It's on youtube, so it's easy to share. Just use the Share tools right on youtube or you can link to it at http://youtu.be/pGCkK86onDs. Make sure you've shared it on both your personal and your business Facebook pages! Stuck on what to do for American Craft Week? We've compiled a list of some events participants have had in the past. 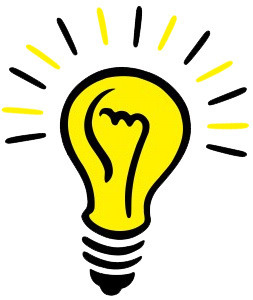 With a little imagination, you can make one of these ideas your own! Check out our Events Ideas. Know someone who should be an American Craft Week Participant? Having a community meeting about American Craft Week? Print out the ACW FAQ and ACW sign-up sheets to help facilitate signing up. Take a look at nextdayflyers.com; this site provides high quality, low cost printing at great prices. They do postcards, brochures and business cards and they have mailing services, too. A QR code (Quick Response code) is a matrix barcode that is readable by dedicated QR barcode readers and camera telephones. 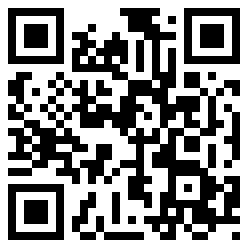 This is the QR code for the American Craft Week web page. Collaboration has been the key for the Western NC participants in American Craft Week. Since 2010, representatives of area galleries, studios and craft organizations meet monthly and work as a group to promote the regions’ ACW events. Together WNC participants plan a kick-off event, invite a guest speaker to come to the area, highlight events on a regional postcard or brochure, and plan area media promotions. Individual participants can represent a single gallery, an artist studio, or an organization comprised of over 900 artist members in the case of the Southern Highland Craft Guild. WNC proudly brings an average of 40+ participant listings to ACW every year…so many they’ve managed their own page of events on the ACW website! Finally Western NC has seen the value of sponsoring ACW to strengthen the overall national effort and outreach. This year eight of the national sponsors are Western NC participants! Thank you Western NC!